Okay, no one panic. Yes, today’s liquor spotlight is about bourbon. 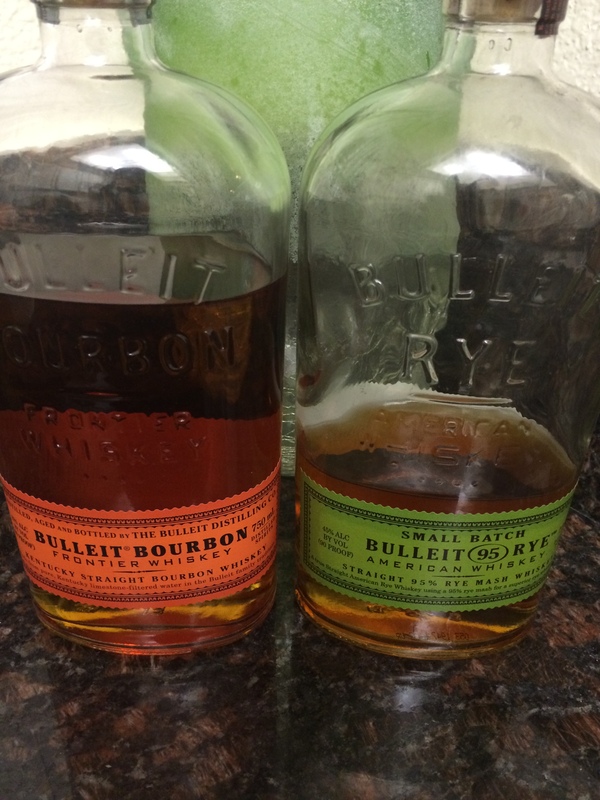 And yes, it is bourbon that is not our beloved Bulleit. But don’t worry, we have not forsaken our other love, we simply want to expand our collective bourbon-verse and let you guys in on another great (if not slightly more expensive) option, should you be in need of some additional bourbon in your life. 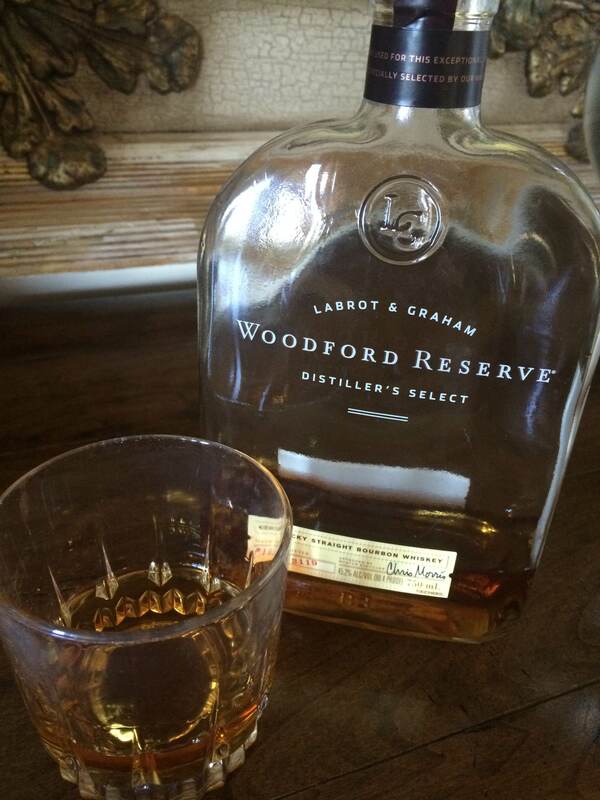 So lets talk about Woodford Reserve! 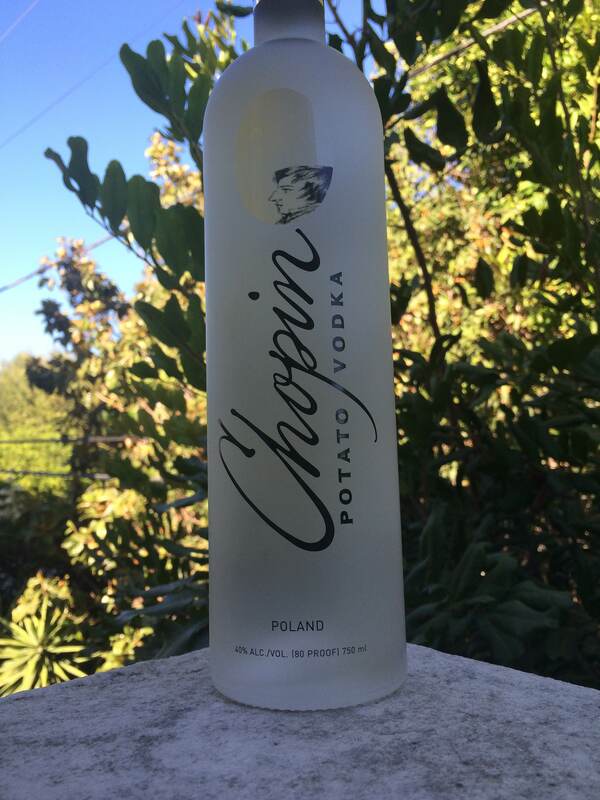 Friday Liquor Spotlight #23: Chopin Potato Vodka! We’ve made it through another week! The weekend is upon us, and that means it is time for another liquor spotlight! This week’s spotlight is about our favorite vodka…made from potatoes! What’s that now? Vodka made from potatoes? Why yes, yes indeed! 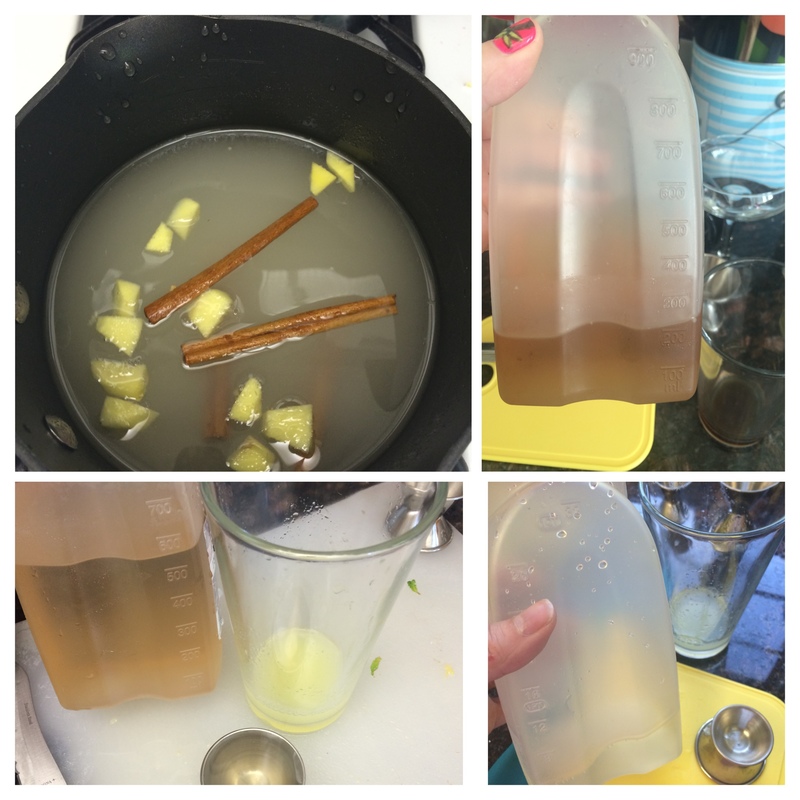 Let’s talk about Chopin Potato Vodka, readers! 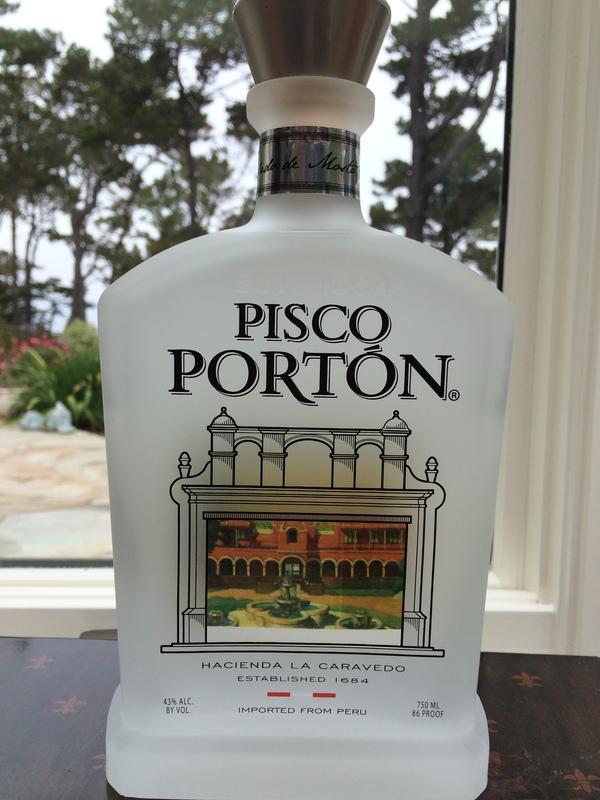 Friday Liquor Spotlight #20: Pisco Portón! We’ve told you before about our deep and unyielding love for all things pisco — but today we wanted to tell you about a new brand of the delicious Peruvian brandy that we’ve discovered and think is worth a trip to the liquor store. Say hello to Pisco Portón! Friday Liquor Spotlight #19: Our Favorite Gin! Today we wanted to focus on two of our favorite brands of gin. Wait, let us rephrase that. Today we wanted to focus on the only two brands of gin that we drink, because all other brands are inferior. There, that’s more like it! 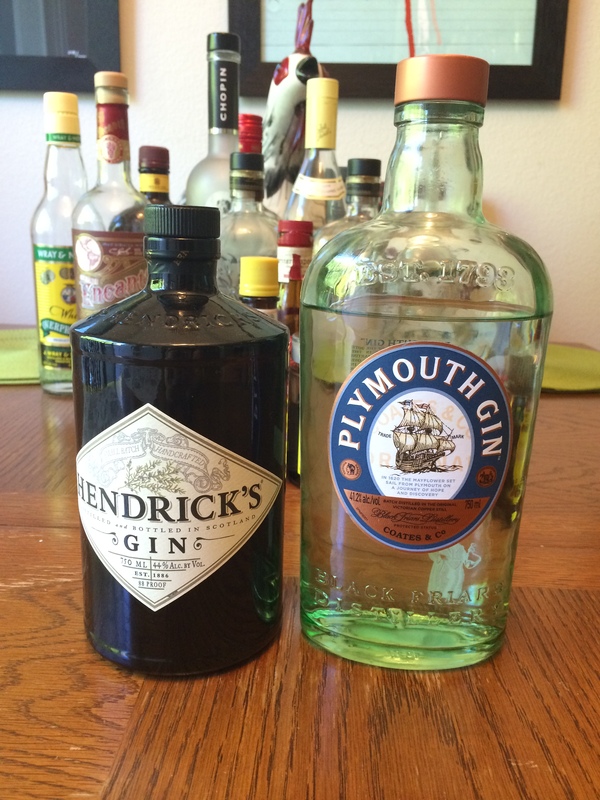 Let’s talk about Hendrick’s and Plymouth! This is a momentous day here at The Woman At The Bar, do you know why? Today is our 100th blog post!!!!! Can you believe it? It feels like we just started this grand experiment, and yet here we are. So we have decided to celebrate in style. 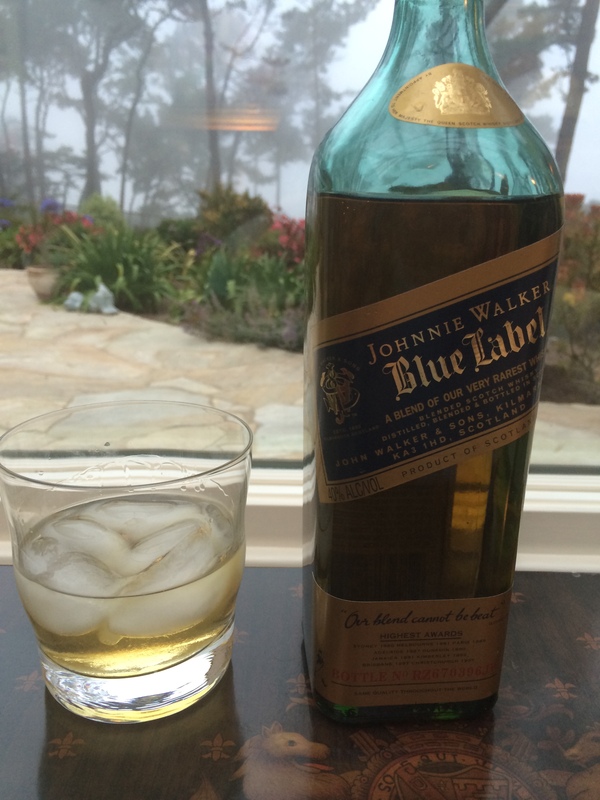 That’s right, we are pulling out all the stops and diving into some Johnnie Walker Blue Label!